"... the sympathetic, patient rapport of the musicians brings cool clarity to some dissonant ideas ... the flow of the trio is modern, even sleek." "... amplifies his skills as an empathic leader whose inventive thematic explorations are woven in spontaneous interaction with his mates. The result is music that tantalizes and teases as it vents its way to an appealing resolution." 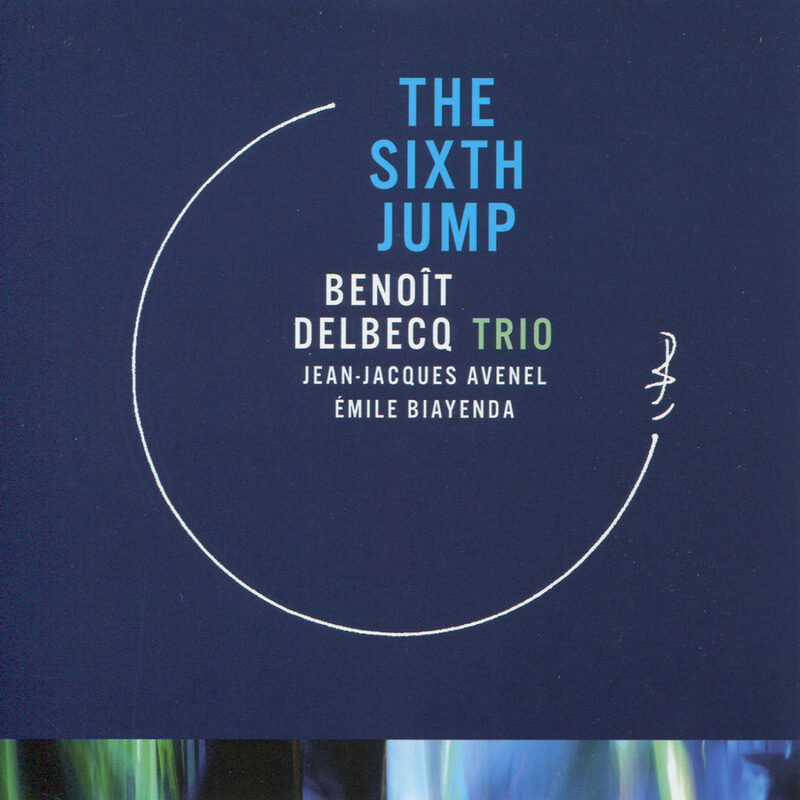 The Sixth Jump is the first trio release from French pianist Benoît Delbecq, released in tandem with a companion solo album on which Delbecq deconstructs some of the same songs he interprets here with the trio. This recording features intense yet supple polyrhythmic improvisations built up in interlocking layers and cycles, woven together with the bass and drums and a distinctive melodic/tonal sense that balances consonance and dissonance with timbral shifts in many intriguing ways. The Sixth Jump was named one of the 12 best records of 2010 ("Choc de l’année") by Jazzman, the leading jazz magazine in France.